My name is Charles Green and I live in the Pocono Mountains Pennsylvania (USA). I'm happily married with 3 wonderful children. I come from an average, middle class background and grew up in Neptune New Jersey (Between Asbury Park and Belmar) where I was raised. A year after high school I enlisted in the US Army (Active duty) for 3 years and I also did time in the reserve once I got out. Shortly after the Army, I landed the Job at UPS in 1988 as a full time driver. I’m also an entrepreneur. It all started in the early 90's as a Real Estate investor, I managed several multi family homes that I purchase with no money down. The Carlton sheets course actually worked; this was a step by step how to buy your first home or Investment Property with NO MONEY DOWN. I also got my real estate licence in 1994. Managing properties was a tough thing to do and boy did I learn the hard way I was just 24 years old when I picked up my first real estate deal. After 5 years of managing 7 properties I learned it was the biggest waste of my time and energy as a investor being the property manager for the banks basically, At least that's how I felt at the time and I just couldn't see myself doing that for 30 years, I had too many properties with way too many problems. Bankruptcy was the end result of that experience. After doing home rentals I got involved in flipping homes. This is something I always wanted to do in real estate but I needed CASH to make the purchase from the banks and it took me a few years to save up the money to get started with my first major project. My mission was to find distressed properties for half the market value, renovate these home and sell them for big profits. Victory at Last! I Flipped more than 6 homes Earning over 30k from each of the homes, During those same times I got intradose to the Stock Market. It was a real estate and mortgage company called the World Leadership Group. My wife and I attended our first National Convention in Las Vegas at the Mandalay Bay Resort with over five thousand like minded people just like us with that vision to earn that walk away income from their job. The energy in the room was absolutely incredible and we were sold big time on the whole idea and never stopped moving forward in business ever since. I have to admit, I struggled the first few years working my business but I always got results. 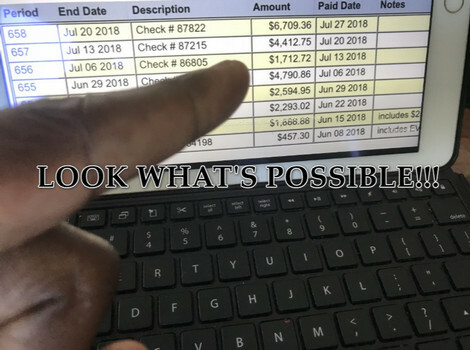 My goal always was to double my income from my job consistently for at least year before even thinking about walking away from the job with all the benefits that pays 6 figures. The benefits alone are very expensive with a family of five and I had to be absolutely sure. For the record I never quit my job but I came damn close in 2007, until the real estate and mortgage industry collapse between 2007 and 2010 and the company we once represented eventually went out of business. The good news is my wife got to stay home and raise our kids and I continued to move forward in online businesses. 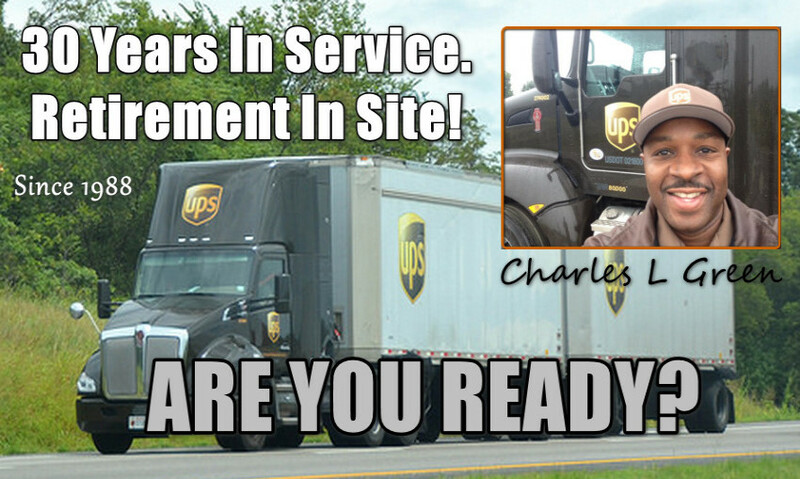 UPSERS ARE YOU READY GO HERE? OK, before we go any further, let me say that the internet has done an amazing job of bringing people together. The only downfall is the net has also made things very impersonal. Truth is, unless you know a person personally, you really don’t know them at all. One of the regrets that I have using this kind of technology is that I’m not able to sit down with you face to face and get to know you right at that moment.  Experience has taught me that most websites really don’t validate trust or relationship-building when it comes to getting involved in online business opportunities. For now, just know that what you’re reading, and the rest of the content here is coming from a genuine urge to help you and others learn how to make serious money online. It’s the opportunity to reach out and help as many people as I can that really drives me. 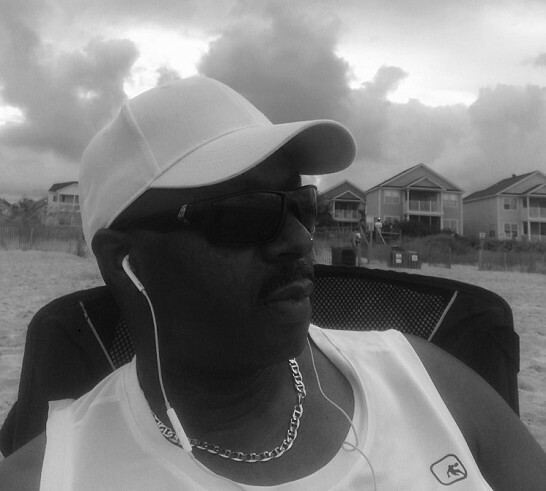 So, anyway… About me… And how I can help you make money online! I help people just like you all the time. 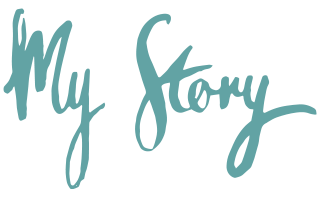 My story is similar to many people that are actively looking for a way to replace or make an extra income online. See, after working offline in what you might call a normal J.O.B. for many years, I learned that you just can’t trade hours for dollars and get ahead (or stay healthy). That equation works against you, so I decided to self-educate myself and find out how to leverage my time using the internet. Instead of “old school” prospecting and cold calling, I’ll teach you how to have websites, email and professional internet marketing techniques, sell "YOU" to your target market and also present a simple and powerful effective system for using the internet to generate multiple streams of online income. The old school way of marketing years ago taught back then was to fill out the memory jogger, talk to family and friends and wander around Walt-Mart pitching my business to people using the 3 foot rule to build my business. I've been there, done that! I always got results from all that running around but could never get it to duplicate to earn that walk away income I was trying to get. Let's bring things up to speed. In 2010 I decided to learn whatever I needed to know to build my business online. ((No more chasing family and friends)) I only wanted to work with people that were actually looking for what I had to offer. I spent over twenty thousand dollars in my online education learning what worked at the time. The truth is you're always learning and the industry will keep changing. Marketing is all about getting traffic to your sales funnel and converting that traffic meaning (people) into sales. I have a passion for helping people succeed! 2. I HATE quitting anything. 4. I BELIEVE in myself! 5. And I love to learn new things. So who is Charles Green, Really? The bottom line is that I like helping people. More specifically, I like helping people create freedom in their lives so they can live life on their own terms; Plain and simple. I help people build online businesses that give them the freedom to live life to the fullest. 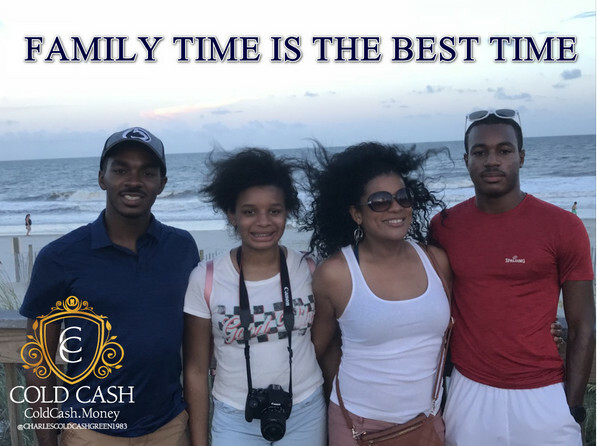 Part Time or Full Time Whether that means traveling, buying that new house, spending more quality time with loved ones, Saving money for Retirement like I did or buying that new car, Whatever it is, I help people create freedom in their lives so they can choose how they would like to live their life. "BUT, You Got To Do The Work" All you need to do is Take Action! 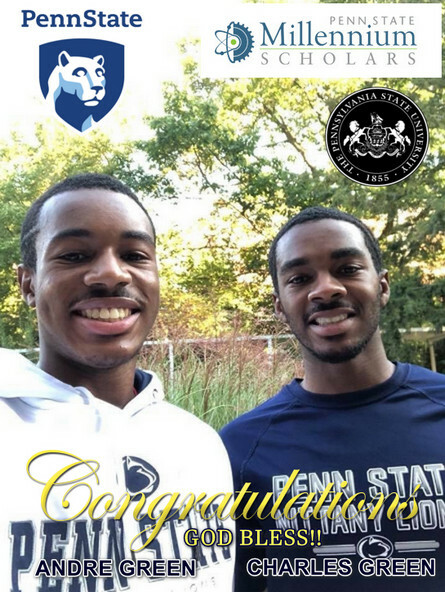 Congratulations to my sons Charles and Andre for both being accepted to Penn States University, And the greater news is they both are getting a full Scholarship all exspenses paid for their Academic Accomplishments in high school. They both are their to become Engineers in Computer Science, I got to say that it paid off big time stepping my game up to supplement my income in home base businesses over the years allowing my wife to make sure they got it. Education never stopped at the school house in my home. Praise God for all of the Blessings . "GREAT MOMENTS IN MLM "
You need traffic for your business?